Love them or hate them, oysters are a great way to add many health benefits to your diet. Edible oysters have been a part of the human diet for at least 700 years, but have likely been eaten in raw or cooked forms for much longer. 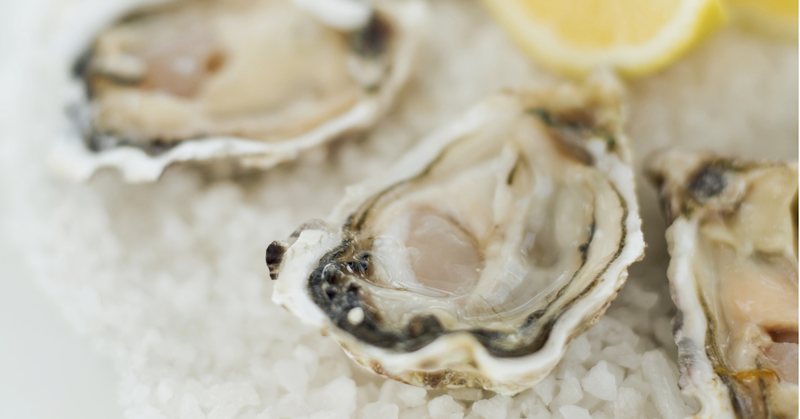 Oysters contain high levels of zinc which helps with quicker wound healing rates. 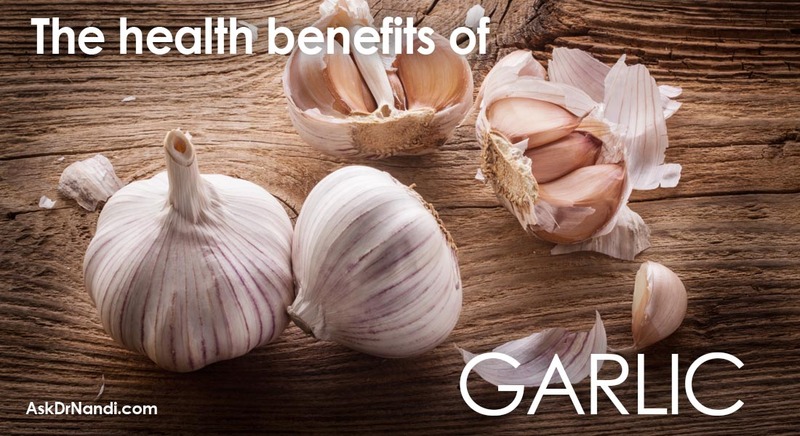 Zinc helps to boost the immune system against various infections and microbes. Zinc is an essential mineral needed for proper growth and development in children and adults. 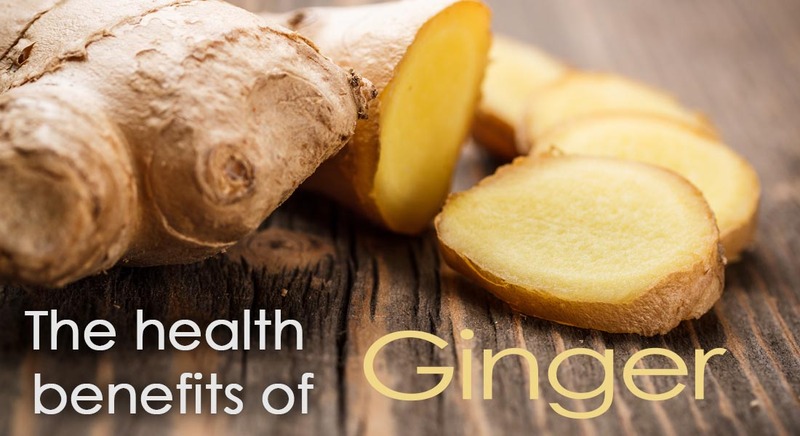 It also plays an important part in the maintenance of bodily function. Oysters have high levels of omega-3 fatty acids which are good forms of cholesterol. Oysters and their fatty acids can reduce the content of bad cholesterol in the bloodstream and inhibit it from binding to the blood vessels and artery walls. The chances of plaque accumulation are minimized and a variety of health complications are reduced. Oysters have a very high potassium and magnesium content. 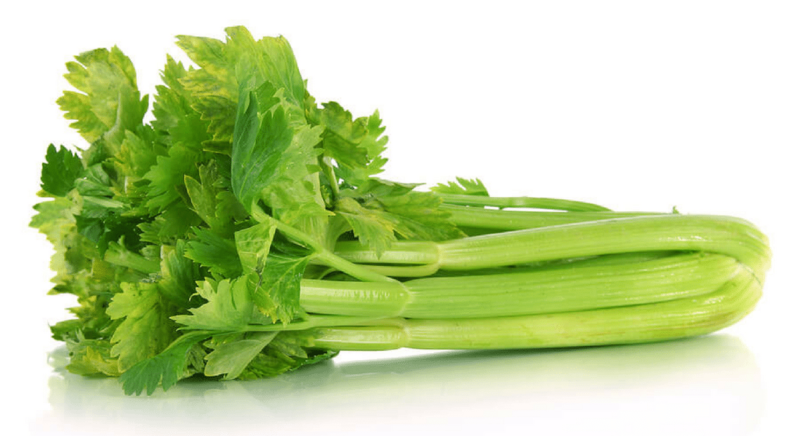 Both potassium and magnesium can help lower blood pressure and relax the blood vessels. The relaxation helps to increase circulation and oxygenation of the blood and reducing strain on the cardiovascular system as a whole. 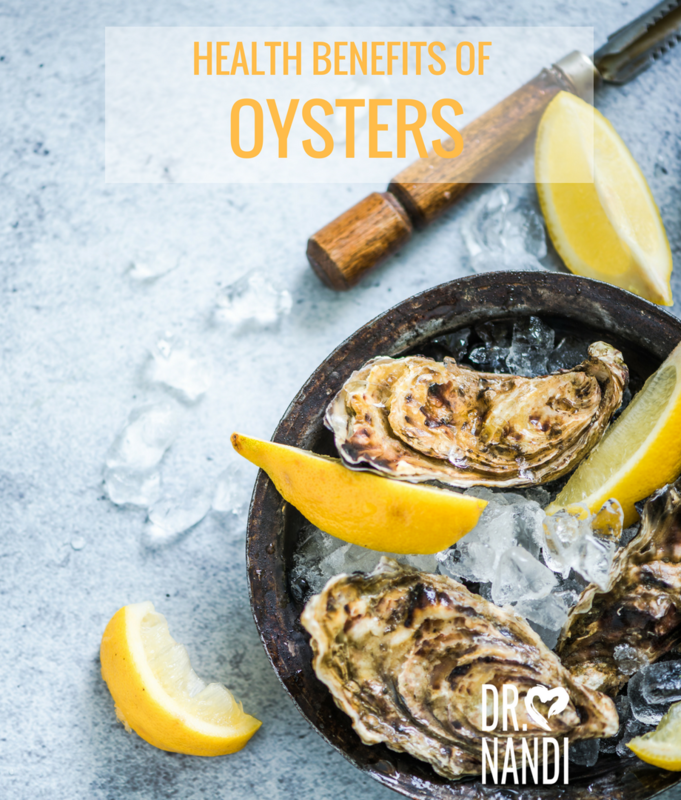 Oysters are also a great source of Vitamin E which increases the strength and flexibility of cellular membranes, which is the third level of protection against heart diseases. For years people have called oysters an aphrodisiac. Zinc is known as a hormone critical in the regulation of both women’s and men’s libido and sexual function. Research has found that zinc in men improves sperm count and swimming ability. The benefit of zinc for women is helping the ovaries. Zinc may help in balancing and regulating the combination of estrogen, progesterone, and testosterone. Many consider oysters to be one of the most nutrient-packed foods with the lowest calories versus the volume of serving size. If you are trying to lose weight, it means people can get the necessary nutrients without adding weight. Compared to an equal serving size of a chicken, oysters have nearly half the calories. 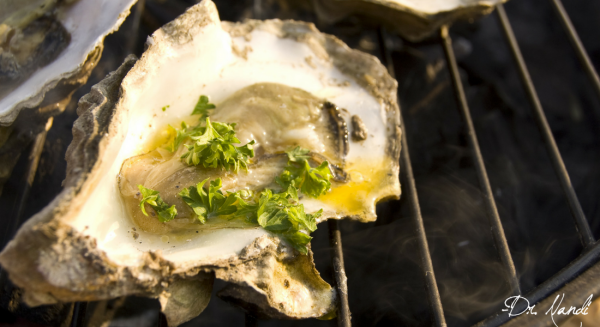 Dr. Nandi’s new Grilled Oysters are a good way to incorporate oysters into your #HealthHero diet! 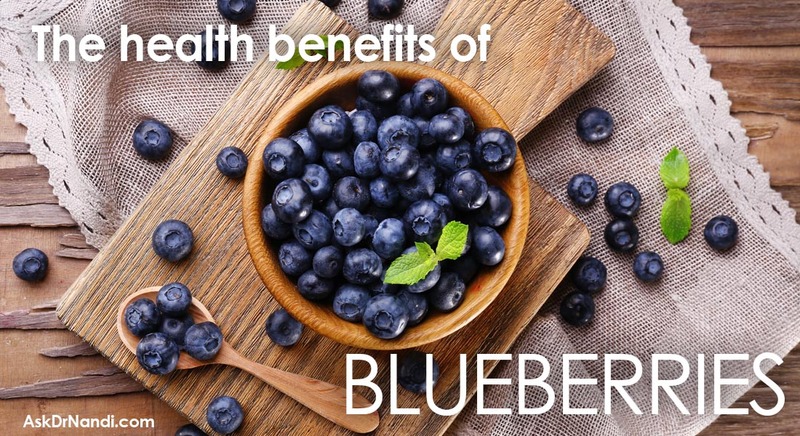 These are delicious and filled with many health benefits! Previous Post What You Eat Changes Your DNA Next Post Snack Like A Pro: How to Master Healthy Snacking That’s Actually Good For You!